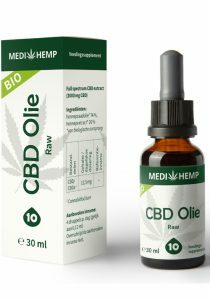 Buy Meladol CBD oil 30ml (Cibdol)? We have large stock. 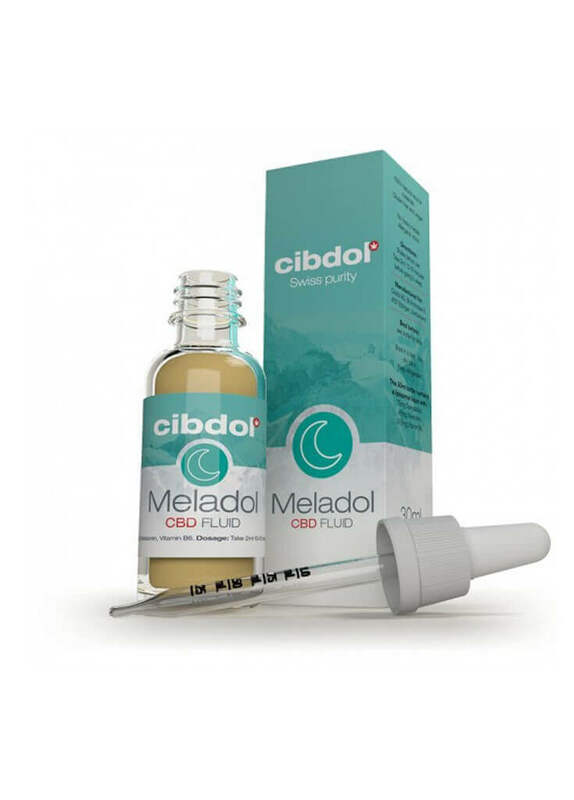 The Meladol of Cibdol does not contain psychoactive cannabinoids. 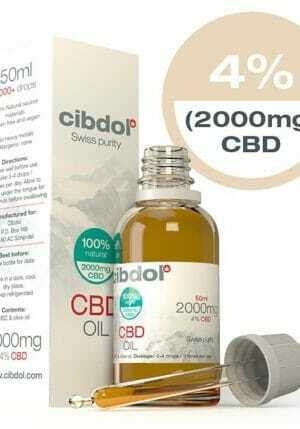 Available in a bottle with dropper pipette of 30ml which is good for 600 drops. 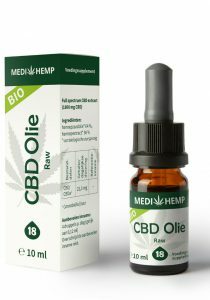 Take 1x 1ml 15 minutes before bedtime. 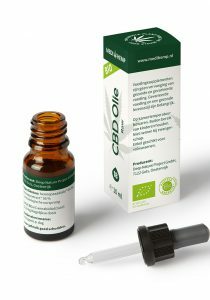 1ml is equivalent to 20 drops.Drop directly into the mouth or into a glass of water or juice. 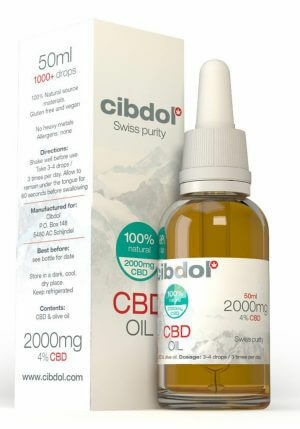 1 bottle of 30ml is enough for 30 days or a month. Keep cool, dry and closed. Keep out of the reach and sight of young children. Note: Shake well before use. CBD oil is a dietary supplement. Always tell a doctor if there are serious health problems. We do not make health claims. The information provided is for clarification only and is a summary of information that is generally known.